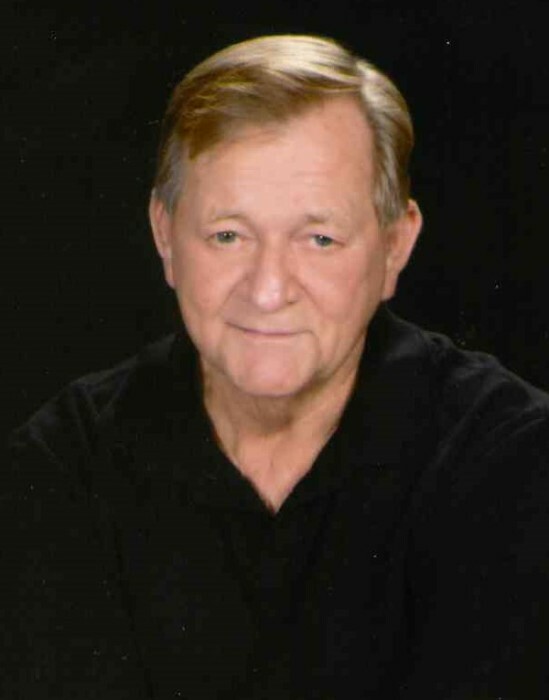 David Lawrence Martin, 73 of Stanley, passed away on January 22, 2019 at Levine Dickson Hospice House in Huntersville. He was born in Chesney, SC and was the son of the late Cecil and Helen Martin. David was a lifelong member of Faith Baptist Church in Iron Station. In addition to his parents, he was preceded in death by a daughter Lori Martin Ellett, a brother Jack Martin, and a sister Marty Fourshee. Those left to cherish his memory include his wife Frances Martin, a son Todd Martin (Julia), a daughter Kristi Martin Fisher (Brandon) Four sisters: Margaret Ann Perkins, Linda Martin, Denise Brotherton, and Dawn Moss. Two brothers: Mike and Steve Martin; Grandchildren: Cameron Martin, Brianna Schrapper, Bella Carr, Emma Harrelson, Aida Carr, Kaylee Schrapper, and Ember Harrelson, as well as a great-grandson Brayden Schrapper. A service to celebrate the life of Mr. Martin will be held at 3:00 p.m. on Friday January 25th at Faith Baptist Church, Iron Station. The family will receive friends beginning at 1:00 p.m. also at the church. Memorials may be made to Levine Dickson Hospice House, 11900 Vanstory Dr. Huntersville, NC 28078. Online condolence messages may be sent to www.woodlawnfuenral.org. Woodlawn Funeral Home of Mount Holly is serving the Martin family.